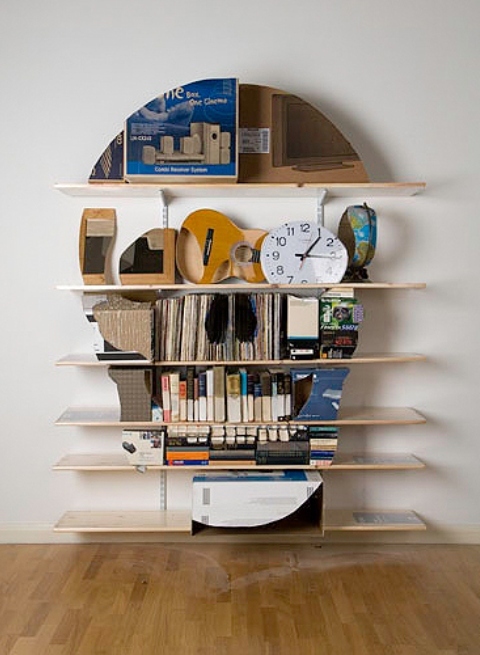 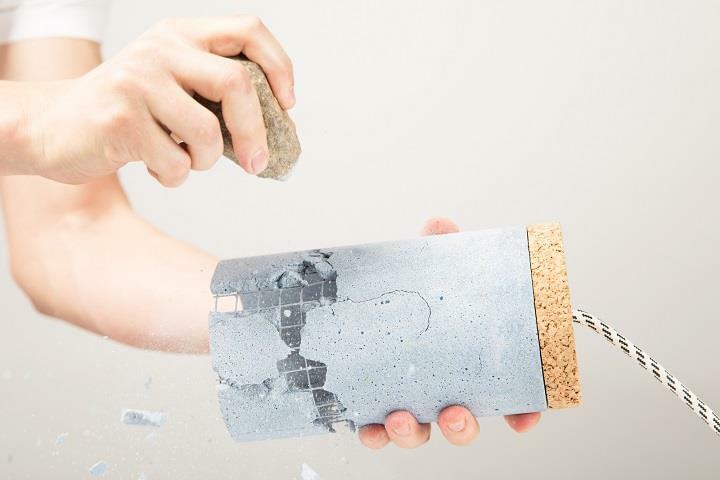 Dragos Motica Studio is a Bucharest-based design studio working in the fields of architecture, interiors, products, and graphic design. 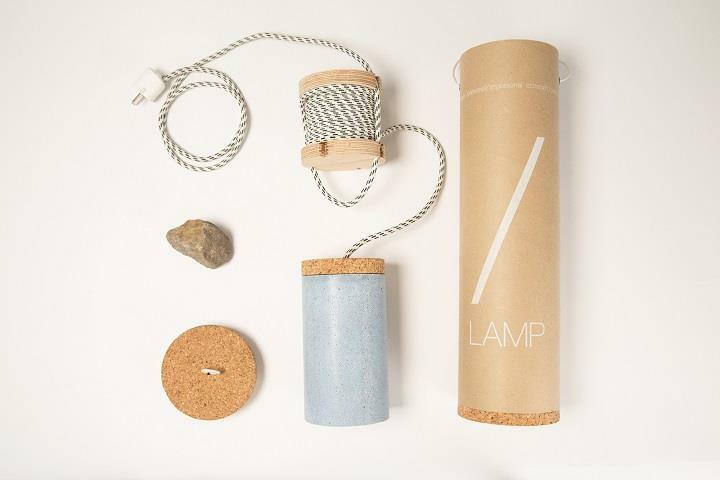 Slash Lamp is an object that gives the user the chance of choice. 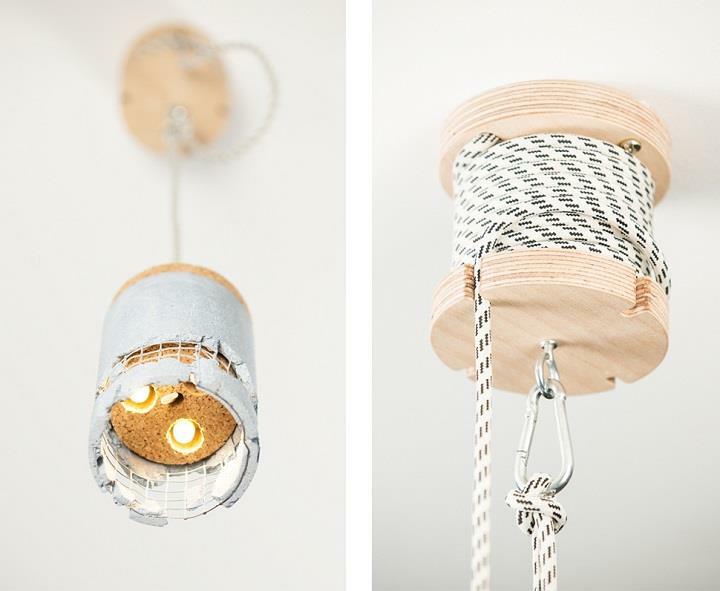 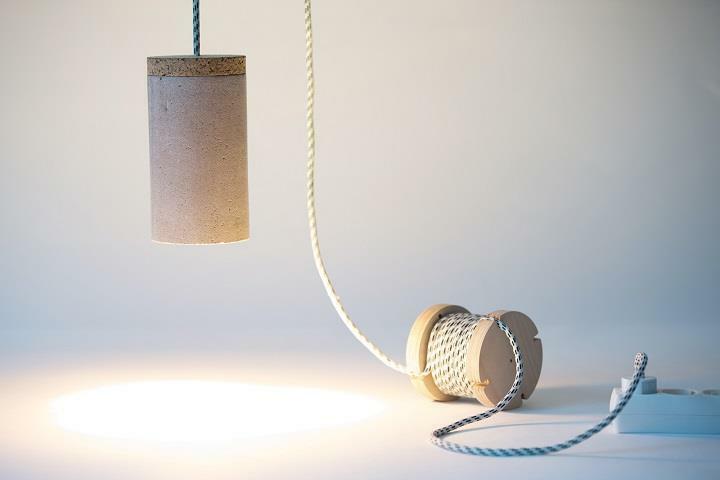 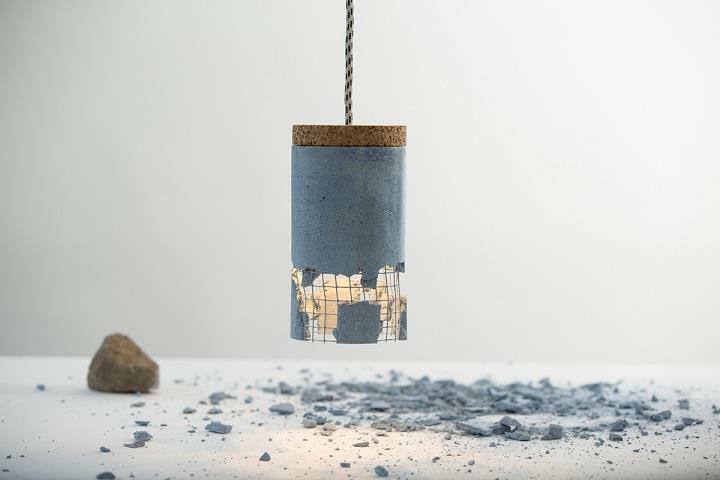 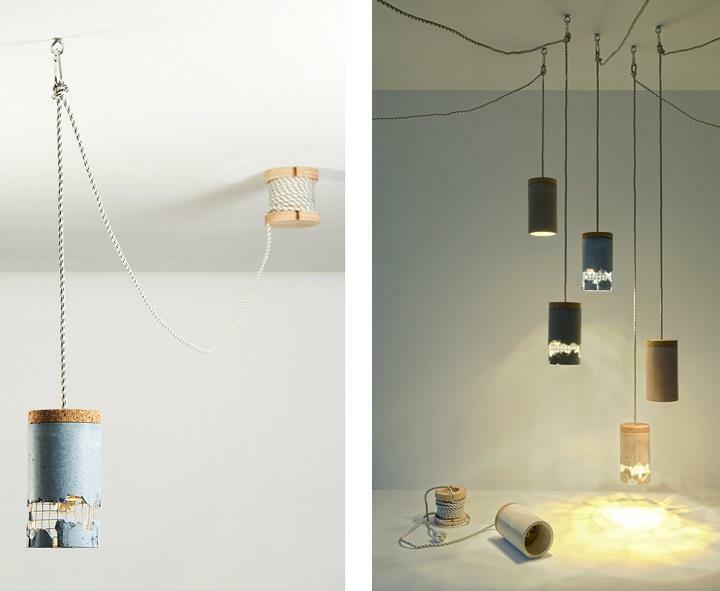 The materials used for building this lamp were inspired by the industrial facilities, by the construction sites: concrete, reinforcing wire, rope climbing, spool for high voltage wires.